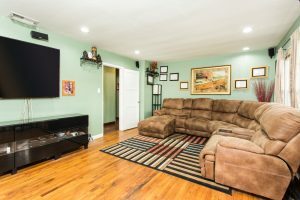 A Wrigley Heights Home with Style & Updates JUST SOLD! 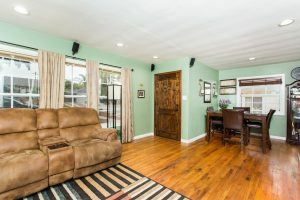 Located in the small neighborhood of Wrigley Heights, this home has it all...tons of updates, a flexible floor plan, great schools, an over-sized lot and much more! 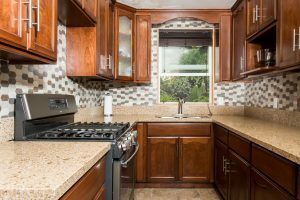 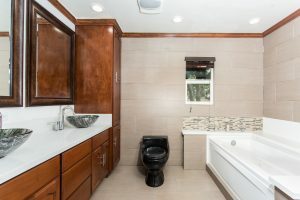 The sellers have remodeled and made many improvements in the past few years including a new beautiful kitchen, dual-pane windows throughout, a tankless water heater, remodeled guest bathroom and a fantastic master bathroom. 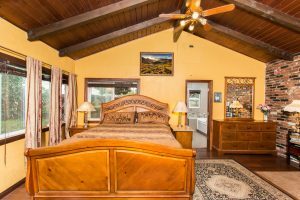 The master bedroom is flexible also as a family room--so the house can be a 4 bedroom OR a 3 bedroom with a family room. 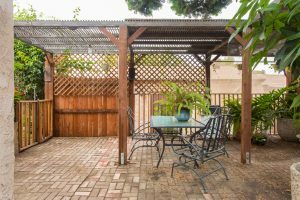 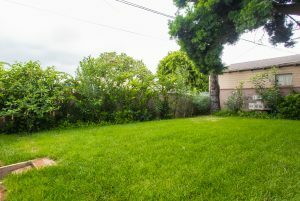 The backyard has several entertaining areas plus a big grassy yard. 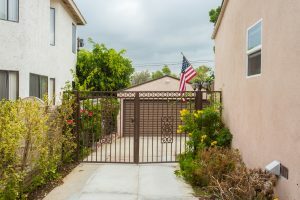 If education is important to you, you're going to love this...the property is assigned to Los Cerritos Elementary, Hughes Middle School and Poly High! 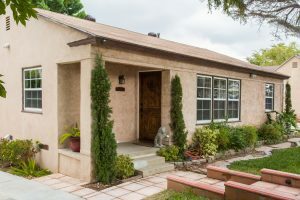 You really can have it all...LOCATION, LOCATION, LOCATION plus a large updated home!